Are you tempted? These MILKA OREO Chocolate Candy Bars are delicious!! 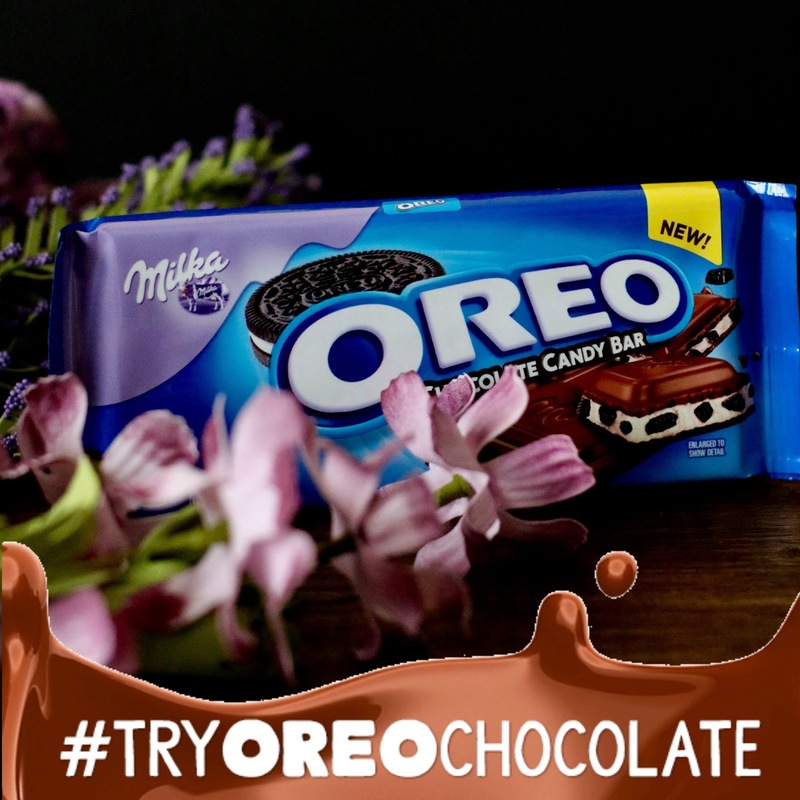 The crunchy bits of Oreo, creme filling and rich European Milka chocolate make this delicious treat a match made in heaven. Whether you want to share a bar with your friends or family or stash it in the pantry for a midnight snack, MILKA OREO Chocolate Candy bars are perfect for any occasion. 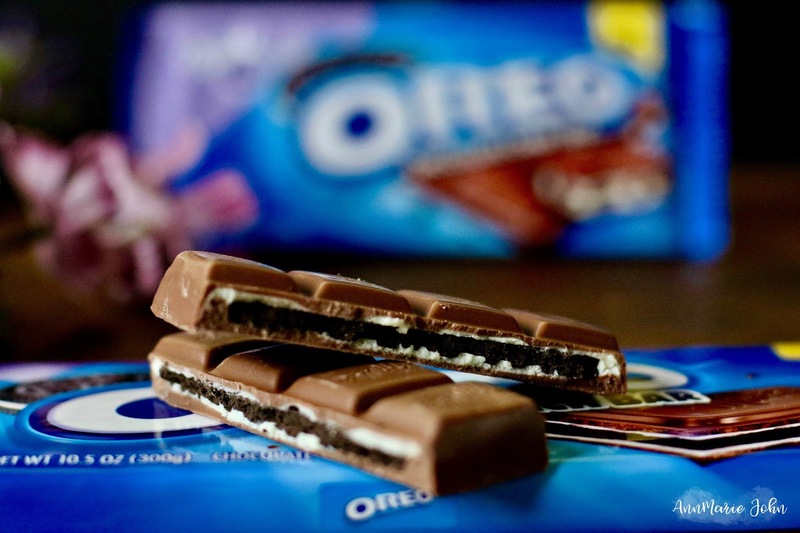 Use this Ibotta offer to get $.50 off your MILKA OREO Chocolate Candy.